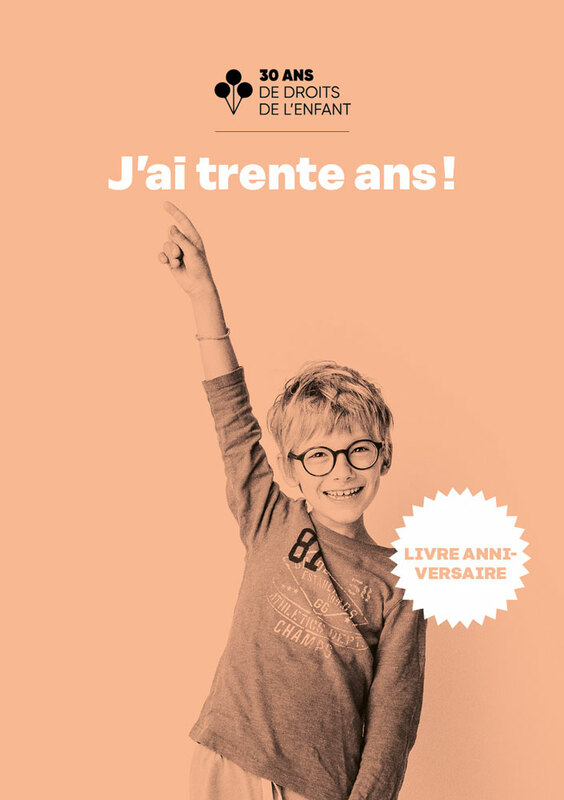 The Association “30 Years of Children’s Rights” is making available to the public a brand new publication, which will retrace the history of Geneva: City of Children’s Rights, up to the 30th anniversary of the Convention on the Rights of the Child. Written in French and English, this publication will be presented at the conference of 18-20 November 2019. Stay tuned! More information and details will become available in the course of 2019.